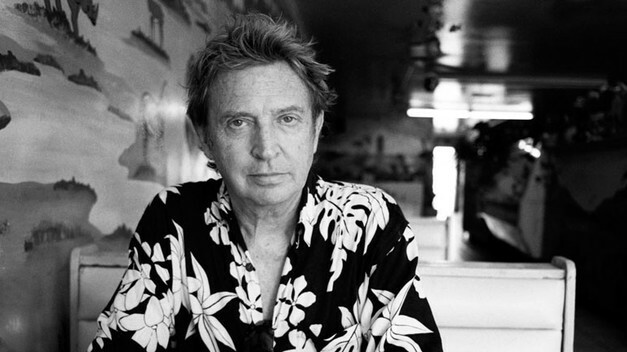 The Police’s Andy Summers on his songs, Sting, and being ripped off by Puff Daddy | Music | Set List | The A.V. Club. A little help from Google on your New Year’s resolutions | Official Google Blog. Comparing Tokyo vs. London – 18 Reasons for the Tokyo – VERSUS IO. Nice idea. Seen on mashable.